The Supercars community will carry messages of support for Christchurch for the remainder of the Albert Park weekend, following Friday’s tragedy. A mass shooting at mosques in the New Zealand city claimed 49 lives. Christchurch native Scott McLaughlin dedicated his victory in the opening leg of the Beaurepaires Melbourne 400 to his home town. 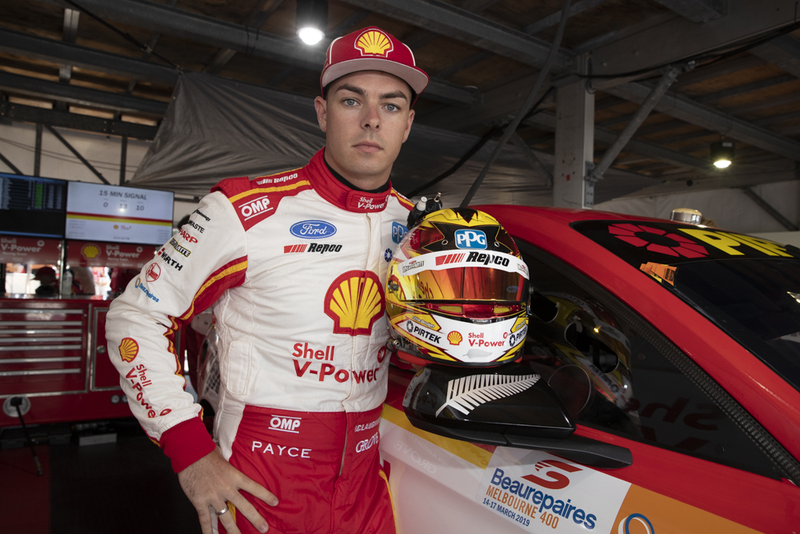 McLaughlin is one of five New Zealanders in the field, along with Fabian Coulthard, Shane van Gisbergen, Andre Heimgartner and Richie Stanaway. Countless Kiwis work in the championship, including Supercars CEO Sean Seamer. 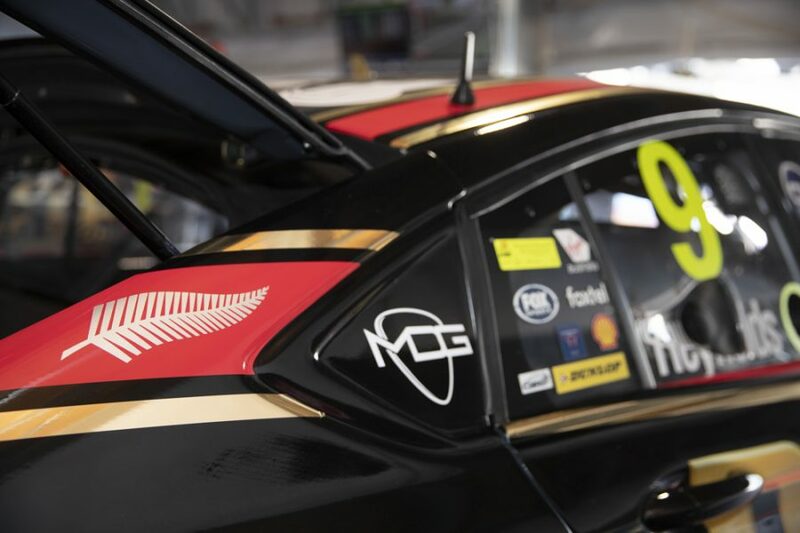 Shell V-Power Racing will adopt black wing mirrors for McLaughlin and Coulthard’s Mustangs, while silver fern stickers have also been distributed to teams. “To our friends, family and fans in Christchurch and New Zealand, the Supercars family is deeply saddened by yesterday’s horrific events in Christchurch,” Seamer said. “Many New Zealanders take part in and contribute to our sport; and in many ways it feels inappropriate to be here in Melbourne doing something we enjoy while there is so much pain in Christchurch. “We can only hope, humbly, the Supercars activity this weekend can provide some brief respite and a distraction from what is otherwise a very sombre time for our New Zealand brethren. Supercars take to the track at 12:50pm and 6:30pm for races on Saturday ahead of the finale on Sunday at 1:35pm.